You and a guest are invited to an advance screening of THE HERO! To see the film in Denver on June 19 click the movie poster. Seats in the theater are first-come, first-serve so PLEASE ARRIVE EARLY! 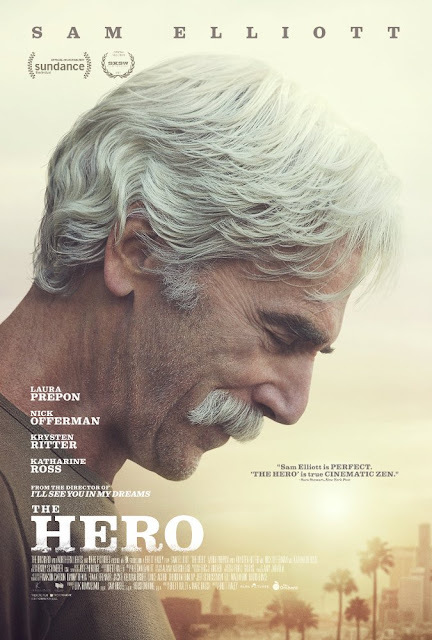 THE HERO opens in Denver June 30.